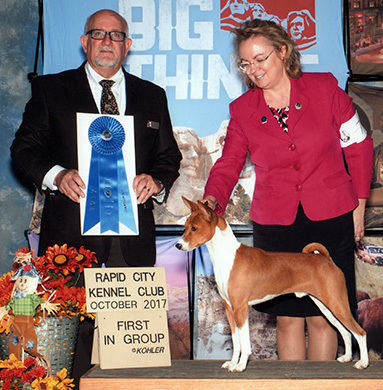 Welcome to SkyHi Basenjis, Colorado, where you can learn about us, our dogs of the past and present as well as our plans for the future including upcoming basenji puppies. of American, African and Australian Basenjis! Budge has started out on a specials career! See more photos!